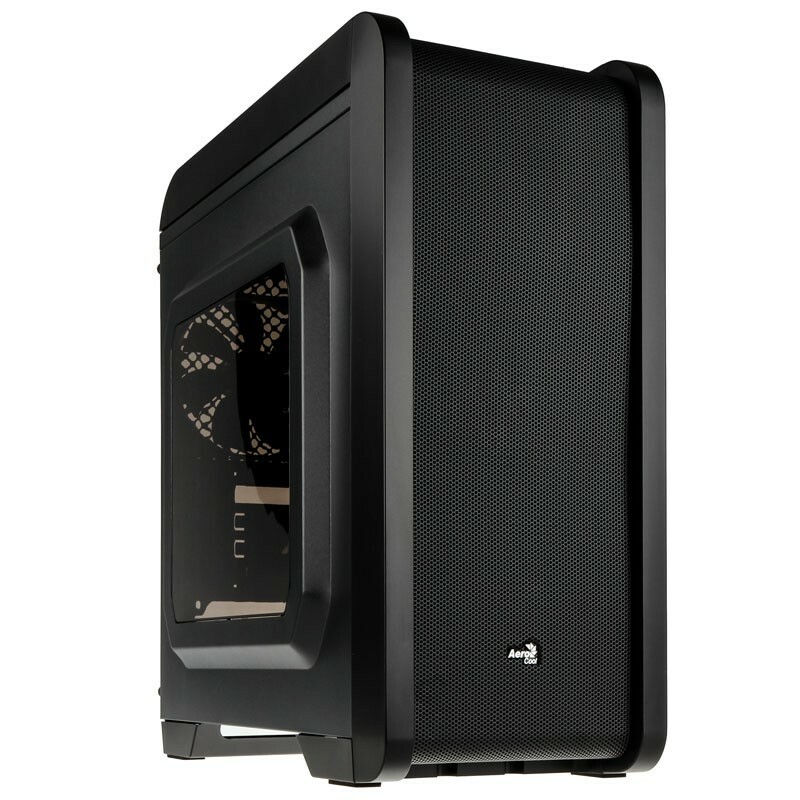 Large front mesh design allows big volume of air to be drawn into the case for fast cooling. Easy to clean PSU dust filter. The Aerocool QS 240 is a compact Micro ATX case which superior airflow, support for an internal 120 or 240mm radiator at the front, space for 2x 3.5in HDD and 3x 2.5in HDD/SSD as well as an easy to clean PSU dust filter. If you're after a compact yet stylish gaming case, the Aerocool QS 240 is definitely one to consider.